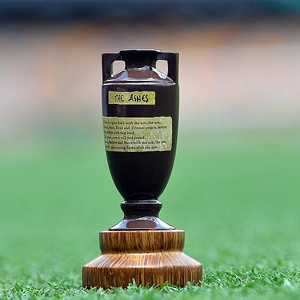 Comprehensive coverage of 2015 Ashes. Accurate predictions and betting tips for all matches. England regained the Ashes on the third day of the 4th Test while humiliating Australia, leads the series at 3-1 and anticipates another win in the final game. Australia came back strongly vs. England by winning the 4th Test, levelled the five match series at 1-1 and will enter the next one with positive frame of mind. The Englishmen took a rising start against the Kangaroos while winning the opening Test, lead the five match series at 1-0 and anticipates identical results.